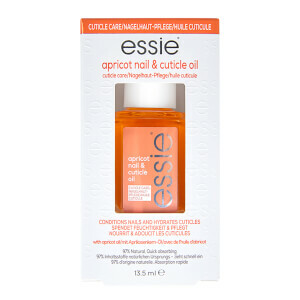 Positioned at the forefront of the professional nail industry, Essie has been producing high quality nail polishes for over 35 years. 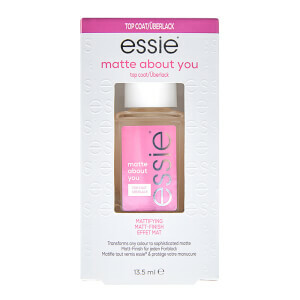 With plenty of shades to choose from, including cute pastels and deep dark hues, you will be able to find a nail varnish that is suited to you and your look. Discover Essie's diverse range of shades, including the choice of standard nail polish and gel varnishes, right here on HQhair.com. 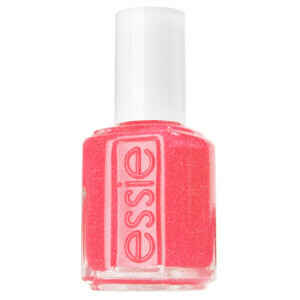 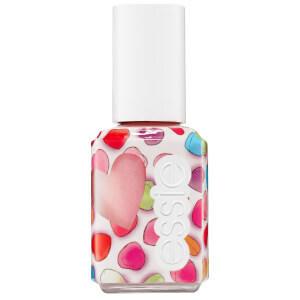 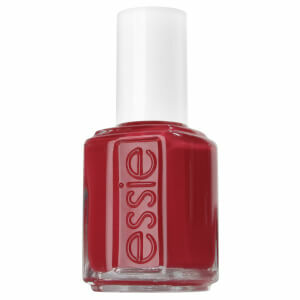 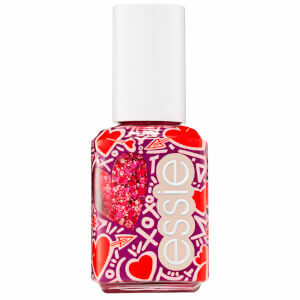 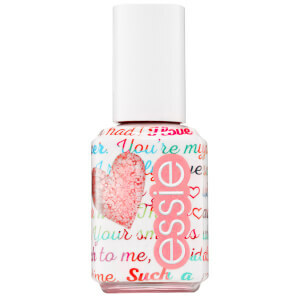 Essie has been renowned for its high-performance nail polishes since the brand's initial launch in 1981. Founded by Essie Weingarten, who believes women shouldn't settle for natural nails, decided to design smoking hot colours and take her array of shades to Vegas to make it big. 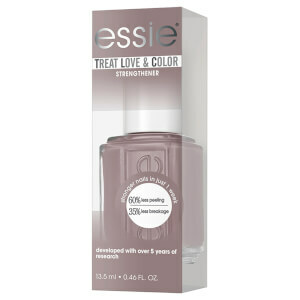 The last 35 years have seen Essie take the world by storm, with some favourite shades being 'Lady Like' and 'On A Platform'. Essie have allowed every woman across the globe access to enviously gorgeous manicures, within the comfort of their own homes. 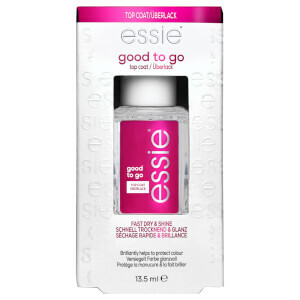 Step 1: Take off any excess nail polish with your favourite nail polish remover. 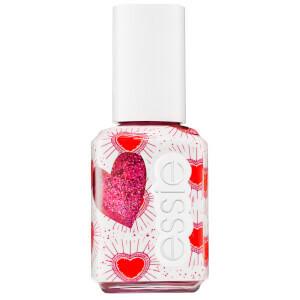 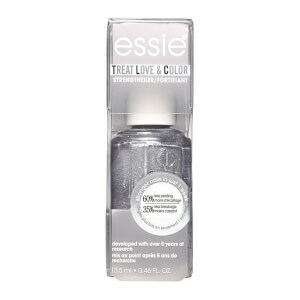 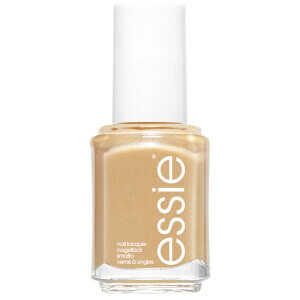 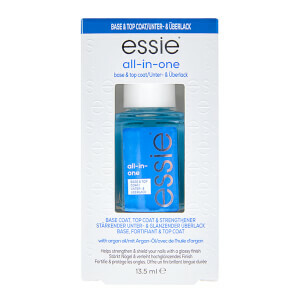 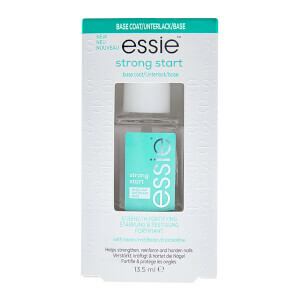 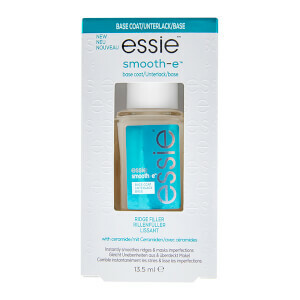 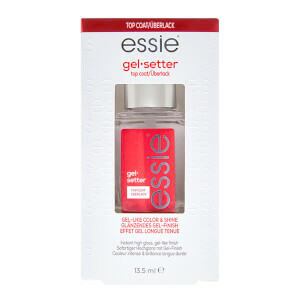 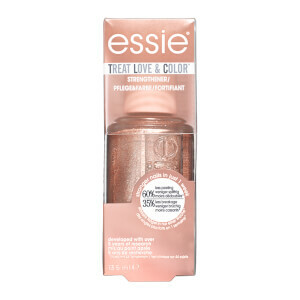 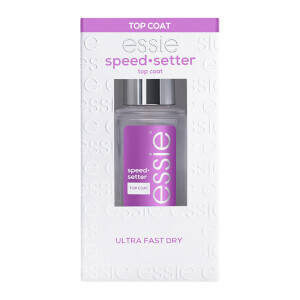 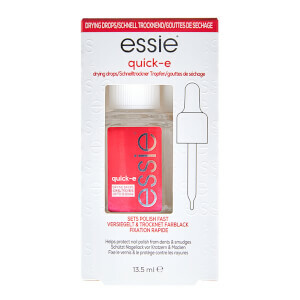 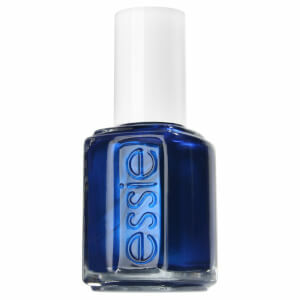 Step 3: Apply the Essie Treatment First Base Coat, this will extend the wear of your nail polish. Step 4: Apply your preferred Essie colour, apply two coats, waiting two minutes in between. Step 5: Once your nails have fully dried, apply a layer of the Essie Gel Couture Top Coat.